If it wasn't for Fascism, the TBTF Banks would not have been bailed out and our monetary system would have collapsed in 2008. The last decade would have been spent in Civil War. Given the choice between Fascism and retaining your wealth or Civil War and losing all your wealth, which do you choose? You don't get any other options in this poll. Re: Where would we be without Fascism? You like to throw tough bones! Okay I will bite. If the only choices are between continued fascism and wealth retention or civil war with loss of wealth then I would pick the former. As much as we hate the system I do not see much benefit in crashing the system early just to get it over with. The longer things keep going the more time people have to prepare. The main beneficiaries of an earlier collapse would be future generations who are yet to be born so a strong moral argument could be made to preying for calamity. What I suspect is hardly anyone, collapse aware people included, would push for an early collapse. People like the idea of not bailing banks but I think such sentiments are made without grasping the full consequences such an action (or more accurate inaction) would entail. It is definitely a case of careful what you wish for. If the general public understands the full ramifications of a total meltdown of the global financial system being an end to BAU then they would hold much stronger reservations about it happening. A brave and reasonable opinion! I am holding off with my vote until a few more diners check in. ... indeed, and all the animals and their habitat that is due to be bulldozed. But WTF, they hardly count do they? Let the great unwashed Greedy People continue with making a few more fiat Dollars without interference because that's Democracy. They've done so well in the past, brought us the internet and Facebook and lots of nice shiny things. Fortunately, you can't cheat the Laws of Thermodynamics, so it will soon stop without anyone having to do anything at all. It can't come soon enough for me. One's support of an evil status quo is almost always completely a function of how much one has to lose personally by the ending of the status quo. I don't have that much, but I would lose a lot that I've worked for, in the event of a collapse. I'd be stupid to beg for that, I think. But I don't like the premise. To infer that I support fascism is erroneous. It has emerged entirely without my personal support, other than my participation in the debt-based money economy, which is something I don't control, but rather am forced to accept as necessary to live here and now, in our culture. And anybody who thinks they support a civil war probably hasn't enjoyed the full effects of what that means. Regular people starve and get killed by the thousands and possibly millions. This is not breaking a few eggs to make an omelet. It's cruel, chaotic, and drives ordinary people into committing horrible atrocities. A bad peace is almost always preferable to a good war. In fact, I'd argue there aren't any good wars. Zero. None. I'm not sure civil war is how this ends up anyway. I'd love to see the planet power down peacefully. Die-offs can happen without mayhem. It just takes a slight adjustment in the death rate over a couple of generations. One way or another, BAU will end. That which is unsustainable will not be sustained. I understand the eagerness to have a change before all higher life forms are killed off by climate change. I support that. 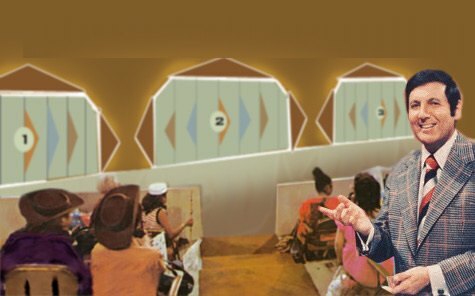 I picked Door #2 on this one Monte, for basically selfish reasons. Either way this goes, I'm a Dead Man. I'm not even interested in extending my life anymore. The Big Crash will come at some point, and I would like to be alive to see it. Nothing would give me greater pleasure than to see the rich fucks, criminal racketeers and banksters impoverished and then strung up by their gonads from the nearest traffic signal. I can walk into the Great Beyond a Happy Man if I get to see this day. Beyond myself though, we can't have a reset & reboot of society until this one goes up in flames. The longer it persists, the more damage that gets done. Putting off the Curtain Call won't save any lives or make the transition period any less painful, it just changes when it occurs and who it happens to. If you are old now and it doesn't happen until AFTER you die, you are spared having to experience this. I don't mind having to experience it myself, since it will kill me in short order. I'm gonna die anyhow. With my luck of course, I will probably buy my Ticket to the Great Beyond the day BEFORE SHTF and miss the Big Show. This is a real Sophie's choice. I've lived long enough to recognize that the government is country is far more fascistic than it was in past decades. That may be the hazy residue of naive youth, but I really don't think so. There was a time when the government was the guarantor of individual rights of last resort; those days are long gone. You can point to the so-called "PATRIOT act", the American equivalent of the Enabling act of 1933, as the prime mover. As you know, when you get to be in your 60s, and live in an urban or community setting, one becomes far more dependent on access to healthcare and other services. As much as I cherish the mental image of regaining the strength of youth surgery, I realize that my ability to live in the wild(or off the grid) by my own wits is highly compromised, even compared to my own such abilities of ten years ago. I admire the mountain men and jungle men who can make a go of it. They will have to as the unsupportable winds down. As it does, the elites will continue to seek refuge within their walled compounds to protect themselves from the Unwashed and our vile appetites for food and health care and heat... The Trump scions will eat steak while the rest of us will be obliged to slurp Soylent Green. I probably have another 10 years at best. While a collapse would nuke my meager retirement savings, I really would like to see the guilty brought to justice. My own faith in that outcome is de minimus; The elites have too many bodyguards, too many layers of protection, too many electrified security systems, too many technocrats to protect them from consequences. So I consider that an unlikely outcome. Anybody who thinks they support a civil war probably hasn't enjoyed the full effects of what that means. Regular people starve and get killed by the thousands and possibly millions. This is not breaking a few eggs to make an omelet. It's cruel, chaotic, and drives ordinary people into committing horrible atrocities. Fantasies of a Civil War invoke past criticisms of Brandon "Lexington and Concord" Smith. Militia types see themselves as starring in a remake of Red Dawn, when in fact they are organ donors in training. Consider the the American military maintains an absolute monopoly on vectors of force in this country, no matter how many AK-47s Uncle Fud stockpiles. Want to know what Civil War looks like: check out videos of occupied Mosul. Or Fallujah. Or Yemen. Starvation, suffering, vast death, and a double helping of cholera for the survivors. As I weigh this decision, I consider that we already life in a "soft fascism;" yet I would wish a better outcome for my turn children's generation. Having raised one and seen others up close, I think that many of them would rise to the challenge of solving their problems via community (at least after the videogames power down.) Bright, engaged people working together have always solved their own problems. So put me down for Door #2 as well. While a collapse would nuke my meager retirement savings, I really would like to see the guilty brought to justice. My own faith in that outcome is de minimus; The elites have too many bodyguards, too many layers of protection, too many electrified security systems, too many technocrats to protect them from consequences. So I consider that an unlikely outcome. Don't be so sure. You would be amazed how fast the layers of the onion peel away when the money doesn't work anymore. 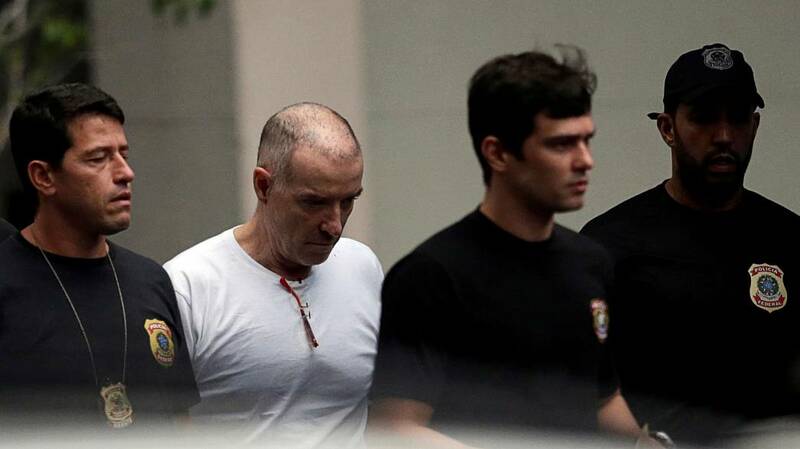 Think Eike Batista. 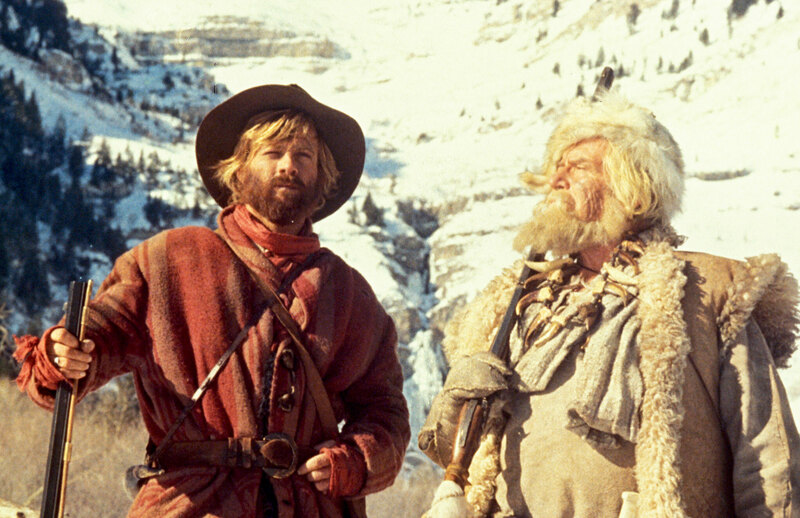 I admire the mountain men and jungle men who can make a go of it. They will have to as the unsupportable winds down.